We assure you that studying in Malta will be an amazing experience, but there are a few things you need to do before you can join us. One of the most important is sorting out a visa; for some non-European countries, it is necessary for students to apply for a Student Visa. Stay calm! 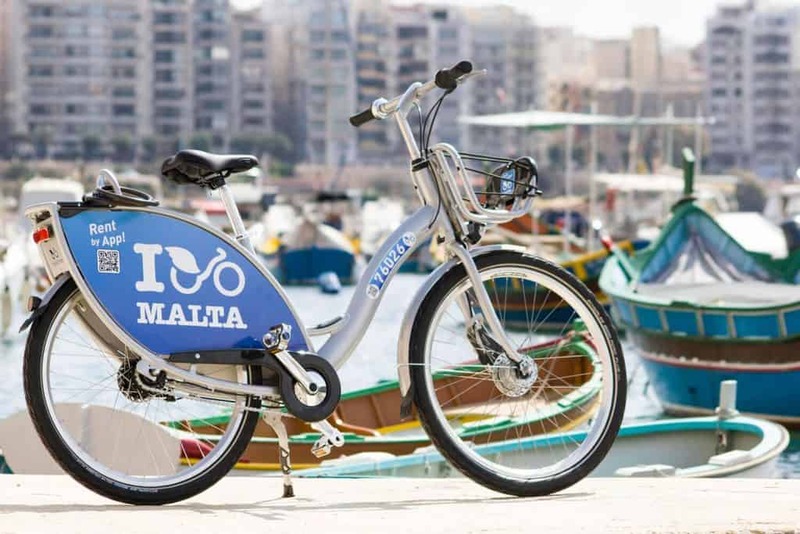 We provide lots of student visa support and can help you with visa extension documents for Malta. 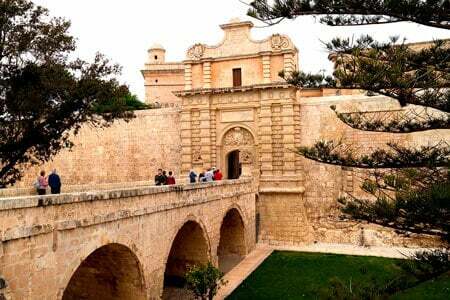 Learn English in Malta and explore 7000 years of history while living passionately in the present! Travel in time across the millennia and discover an amazing variety of myths, legends and historical events that have shaped the destiny of Europe and the world. 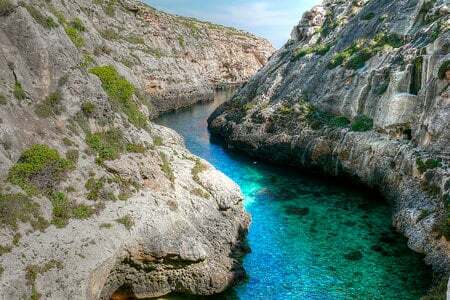 Gozo is the second largest of the Maltese islands, a place of tranquillity, mystery and sweeping rural vistas, characterised by fishing, tourism, crafts and agriculture. Comino, the smallest of the trio, with just one hotel and very few inhabitants, is the home of the beautiful 'Blue Lagoon'. 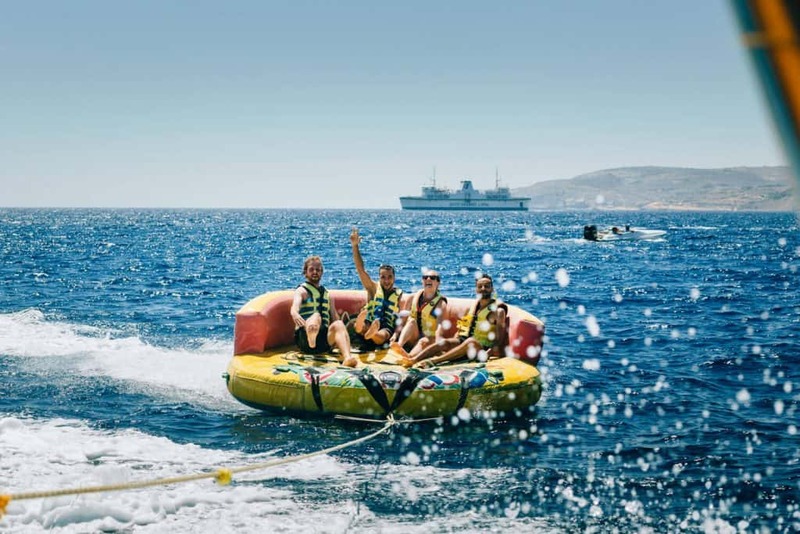 At ACE, we organise a new range of excursions, trips and parties for our students every week, so you get to experience all the great leisure activities Malta has to offer. With ACE, sightseeing or going to parties in Malta is not just great fun, it's also an integral part of learning English, allowing you to put your new skills to use. Our staff help students to integrate with each other, make new friends and practise English. The islands have a total area of 325 square kilometres and enjoy a temperate climate all year round, with over 300 days of sunshine and glorious weather. Winters are very mild, while summers are very warm, with average temperatures of 30 degrees in peak season. This means that any time of year is ideal to visit!